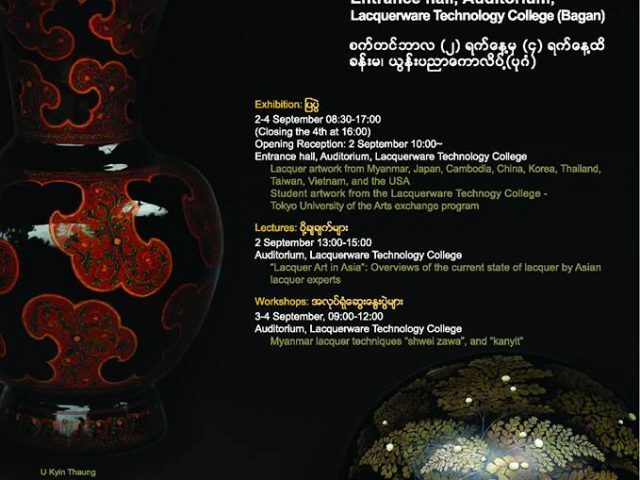 Asian Lacquer Craft Exchange Program in Myanmar is been held from 2 to 4 September. The poster for the program is below. Please take a look!